Producer by Jaime Ocampo & Athanator. They started recording »Memento Mori« in December 2015, and made the track ‘Die by Corruption’ available as a video in August 2016. The band and Date continued to record between January and mid-July 2017 at Athanator´s Studios in Medellin. 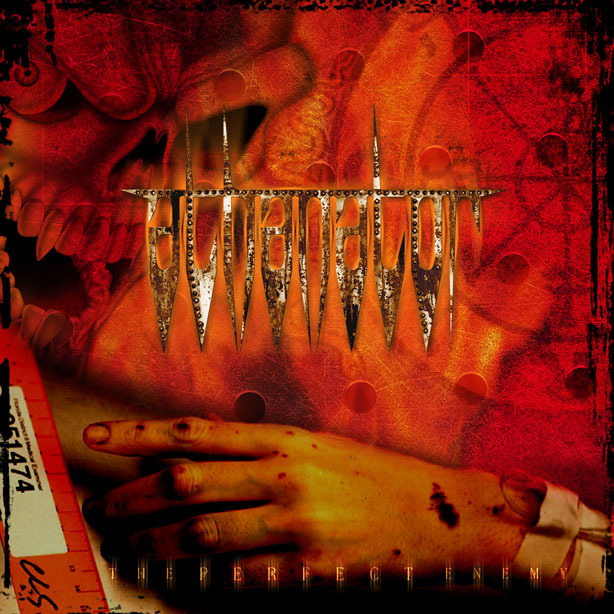 For the album, ‘Femicide’ was completely re-recorded from the ground up, with the original composer man Fernando Escobar and special vocal guest: Edgar Roldan (Perseo original member). The 11-track »Memento Mori« is, according to those who have heard it, a sonic assault of brutal, ominous, lightening-fast and heavy-as-hell music with lyrics that unmask what ATHANATOR knows best – the horror, the corruption and the societal turmoil that dominates our world. How Will the Next Die? 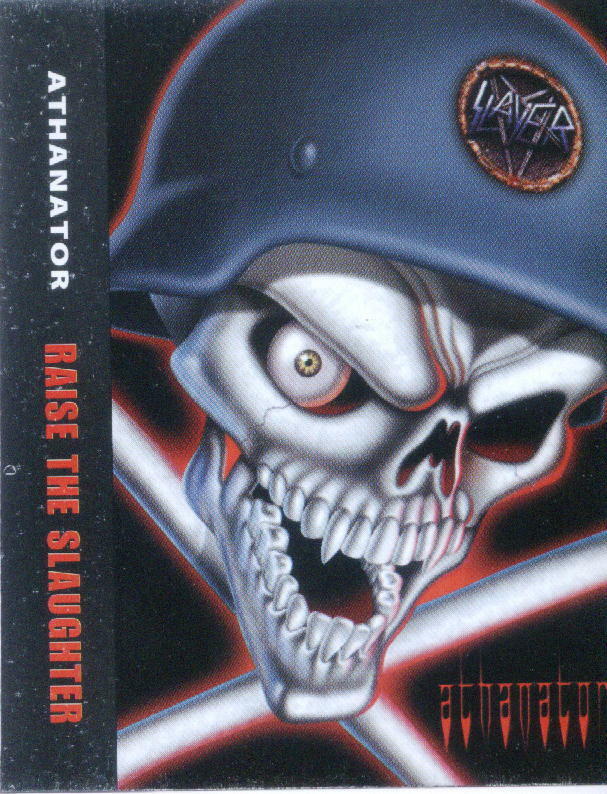 This compilation compact disc keep the best tunes composed in spanish language at early days for metal thrash band: ATHANATOR. All songs were extracted from “Gritos del Enom” (Originally released in 1990), “Engendros de Muerte” (1992) and and “Involution” (1995). Their first jobs were used to promote the band around their native country: Colombia. Some songs still the original recording while 2 songs were recorded again in 2012 with original line-up and another 2 with last band´s member. An album that include lyrics, classic black and white pictures,trying to show the original underground scene during our terror and chaos era. A masterpiece for collectors, of course. 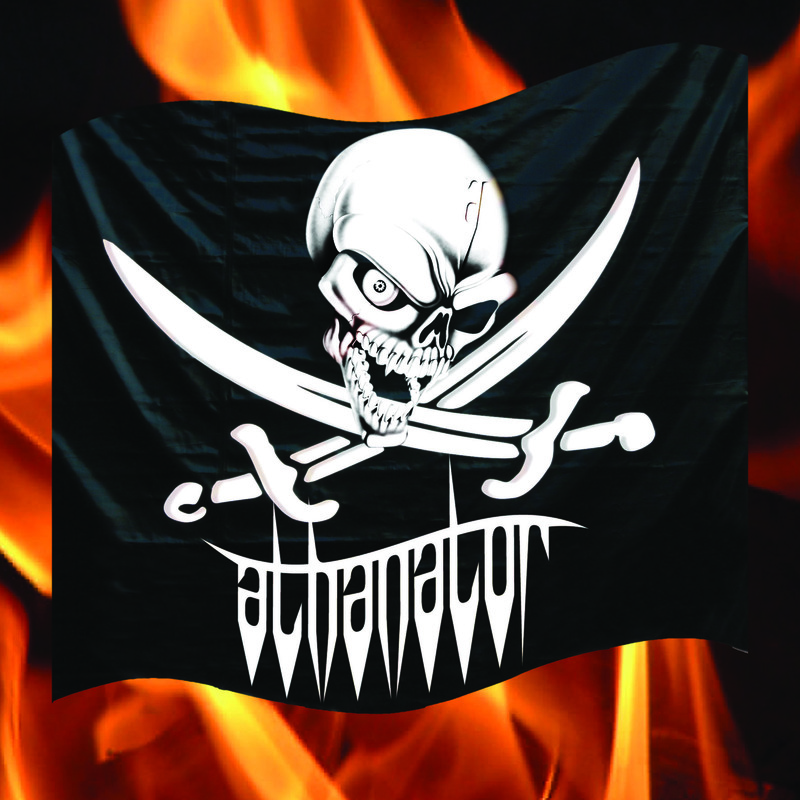 Athanator put a classic song for fans that loves the crowd and live concerts. Recorded during Altavoz International Festival, the band wants to show that metal could be live without tricks: No overdubs, no samplings, no studio mix. Savior of God is an exclusive tune for thrash metal collectors. Taste it! 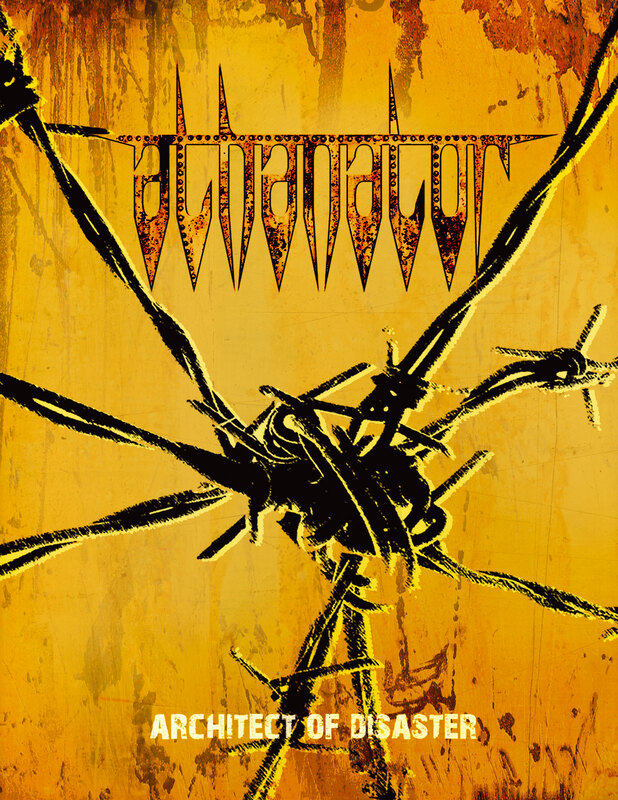 Real Thrash Metal is again in the emerging throes of a glorious renaissance and Athanator’s new album “Architect of Disaster” will only enhance this growing trend and the bands formidable reputation as one of South America´s premier Metal bands. Drawing upon an often forgotten skill of brutality and song writing, these Colombians have got it right again with a crushing, but groove laden album that will have you thinking back to Thrash Metal’s glory years while still retaining a fresh modern edge! Available as a limited edition with 10 killer tracks and a DVD containing interviews, live and studio footage it fully captures the Athanator experience. Hit the bands Myspace to hear a track from the album and check out the trailer for the DVD too..The album includes a special Making of… DVD with new videos and interviews and live footage. All packed and deluxe DVD box set with a 12 page full color booklet. After months of an extensive process of composing, rehearsing and recording, thrash metal masters have their fourth release. An album with eleven aggresive and powerful thrash sounds, frenetic lyrics and fast and furious riffs supported by marching beats that fill any brain with schizophrenic metal. Here, Jose Uribe caught energy and feelings from every band member, again. Earth of Blood mark a new era for the band. The album shows a band with great melodies to create one very interesting and addictive combination of modern thrash with today´s sound and style heavy metal also offers! It was nominated for best foreign metal album during “London Music Awards” and the video for Walk Down the Dark song was nominated for City TV´s “Mucha Musica” video music awards on metal category during 2005. 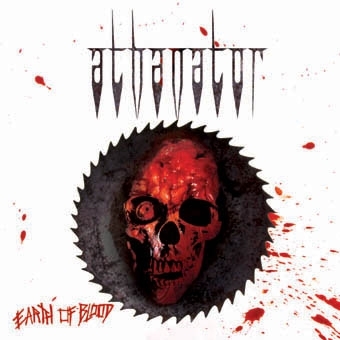 Every band grow-up with their influences and favorite artists and Athanator are not exception. After reunion beginning the new millenium, they performed some gigs in tribute to Celtic Frost, Metallica and slayer. The sucess was strong and the band goes to studio to record a tribute to Slayer. 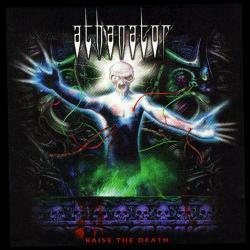 Eleven songs from the thrash masters were took to show that Athanator may have extreme sounds without troubles. Also, it contains 2 bonus tracks with demo song for the forth coming album: Earth of Blood. First album released by themselves with death andthrash metal sounds, with an amazing classic heavy riffs and blasting guttural voices. An album dense with excellent quality design to show how the death raise again after 8 years in darkness to put the band on the underground scene. The first release for the thrash band produced by themselves 3 years after formed with a line-up that comes from high school fellows. Songs recorded in live session on Zarbanda Studios. The cover is actually used to promote the first 10 songs produced by the band. Available on CD-R.